Throughout the years I have owned a few different LLCs for random startup businesses. There are 5 lessons I learned when starting an LLC. Learning from my past failures is where these came from. All of the business made money at some point but due to lack of education among other things, many didn’t pan out. I have experienced everything from drug using business partners to awesome success on my own and with others. All but one business was formed as an LLC. That business was an S Corp and was a bad idea where I lived in my opinion. You will read about that later. With that being said, let us get started! LLC stands for “Limited Liability Corporation”. It is the simplest way to protect your personal assets encase your business ever gets sued. I won’t go into details on the different entities like S Corp, C Corp, etc. That is a topic for another post. Today it’s all about my experience with LLCs. Here is the deal. If you are starting a business, it would be wise to have a covering of some kind other than your personal guarantee. An LLC is basically another person on paper. You’ve got a birth date (date it was registered/established legally), social security number a.k.a. 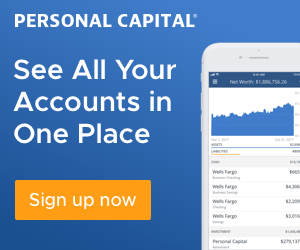 EIN (Employer Identification Number – optional), credit score, etc. Additionally, you can open bank accounts, get credit cards, even purchase vehicles and property. You will have to hold meetings and take notes called “meeting minutes”. These meetings don’t have to take place often but still need to be recorded as they are legal documents. It sounds strange having a meeting with just yourself but hey… it is what it is. Some states require them and others don’t. I recommend checking with the state you are filing in. Pretty sweet eh? Ok! Let’s jump into the 5 things I learned when starting an LLC. As stated earlier an LLC is basically another person on paper. When I started my first LLC, I was using this thing like a piggy bank totally screwing it up. What I didn’t realize is that by not treating it like it was another person, I was liable for everything all because I didn’t keep things separate. By doing that, I voided out many of the protections the LLC provided. This opened me up personally to be sued if something were to go wrong with the business. They call it “Piercing the Corporate Veil”. Sounds super evil doesn’t it? When having another entity, you MUST treat it like another person. If you loan or invest in your company, have an agreement! This is called a “Standard Operating Agreement” which I will get into later. There must be some kind of rules and/or guidelines. Let’s be honest, would you just randomly give someone thousands of dollars in hopes they will pay you back? heck no! This is an interesting one. When I would sign contracts for my company, I would sign my name. Sounds reasonable right? The problem is I now become personally liable at that point as well. Stupid, I know. But what am I supposed to do!? Well, I’ll tell you. When writing an agreement on your company letterhead make sure to have a place for your signature and your title. This lets the reader of the contract know that I am just a representative signing on behalf of the company. My title is “Manager” and I am authorized to sign this contract. Simple! There will be times where you need to sign someone else’s contract or maybe the back of a check for a deposit for your business. Even then you must sign your name and title. That goes for bank deposits too. Do not skip this because it’s crucial. The operating agreement is the foundation of your company. It is where you detail the who’s who and the what’s what. In it you will tell what will happen to the company if you die, take on partners, how everyone including you get’s paid, who can open bank accounts, roles & responsibilities, how the company shares are to be split up if sold, what happens if a partner get’s married, etc. Basically, any scenario you can think and how you want it handled will go in this document. As the governing rule of law for your company, it is a legal document. Many states require you file your operating agreement with them to ensure its validity. It can be amended/changed at any time as you think of additional scenarios to add. Make sure to check the state you are filing in and see if the document is required to be filed with them. In GA they don’t, so in that case, you should get it notarized and keep copies. Generally, every member should have a copy and another copy should be kept in a safe place. For my first few companies, I used a generic document I found online. It did get the job done however, I wasn’t all that educated on the importance of it. Now it’s a totally different ball game. My operating agreements are pretty lengthy and vetted by a lawyer. As my business grows with partners and other important circumstances, I want to make sure things are in order. You can find operating agreements all over the internet so don’t stress about not knowing how to write one. Leave that to the legal experts so you can focus on running your business. When I say build a team, I’m not talking about a bunch of partners and/or employees. I’m talking about having a Lawyer (or multiple lawyers), an accountant, and a banker. These individuals are the ones that will help you keep your business in good health. As time goes on, you will always have questions about some tax law, an agreement that needs to be reviewed, and different banking/financing options available. I can’t stress enough how important it is to have all 3. Complete access to them is a huge relief. When I started out, I didn’t take advantage of these offerings made to me by LegalZoom. I just wanted to have a business name and make money. Little did I know, I needed all of it more often than not. It’s a different story today. My lawyer Scott is a great attorney. We talk quite often and when we go long periods of time without speaking, it feels a little strange. I remember one time we didn’t speak for months and when I reached out to him he jokingly say’s “I leave you alone for a few months and look what happens. What trouble did you start now?”. The good part was I wasn’t in any trouble, just needed him to review a purchase agreement. The accountant I have is great! We speak a few times a year and she keeps me on track with taxes and answers any accounting or tax-related questions I might have. There are times I even use them to help me evaluate deals to ensure I’m not missing anything and staying inline with my financial goals. I have 2 bankers who work for the same bank. One handles my personal and the other handles my business. I call on them when I need special financing for a deal, line of credit, assistance with deposits, etc. 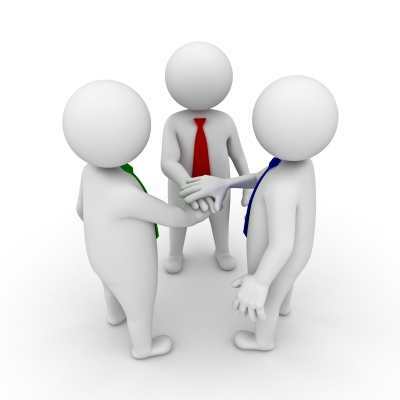 It is important to have a good business relationship with your banker. Never know when you need some help getting funding or setting up different types of accounts for whatever your business needs are. This goes without saying however, it needs to be said. Do good business, keep your integrity, and do the right thing. Not everyone will operate in that manner and you will run into some interesting characters. Don’t let that discourage you or make you do bad business because you were taken advantage of or upset. I have seen business relationships die because of non-complementing personalities and schedules. It was amazing to see both parties were very integral and neither one felt the other would lie to them. Even though the business relationship didn’t work out, due to the willingness to do good business, they were both able to part ways without resorting to bad business. I’d rather have a business deal die and the other party says “He does good business, it just didn’t work for us” than someone say “He is a bad businessman so don’t do business with him”. 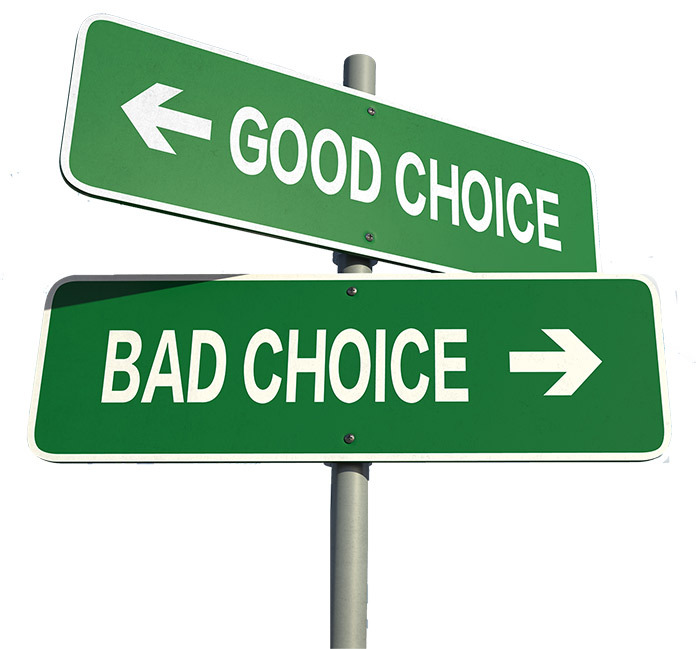 The world has enough bad business people so don’t fall into that trap. Keep your emotions in check and run your business like a champ. Remember your LLC is like another person, so make sure your reputation is in check. Part of doing good business also means you are set up properly. Check out Why your professional email matters because it does! 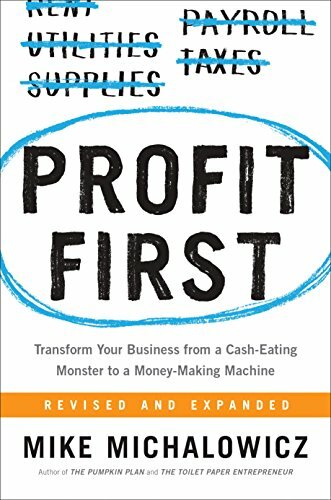 Also if you want to dig into how to set up your business finances, you might want to check out Learning how to profit first. This is an excellent way to make sure your business is set up financially to do good business.